Our September meeting will be on Tuesday, September 8th at Schlow Library in the Downsbrough Community Room at 6 pm to 7:30 pm in State College, PA. All are welcome! Come share your advice in a roundtable discussion and hear the best (and worst?) advice that other writers have received. There will be a handout for websites that have advice for writers too. 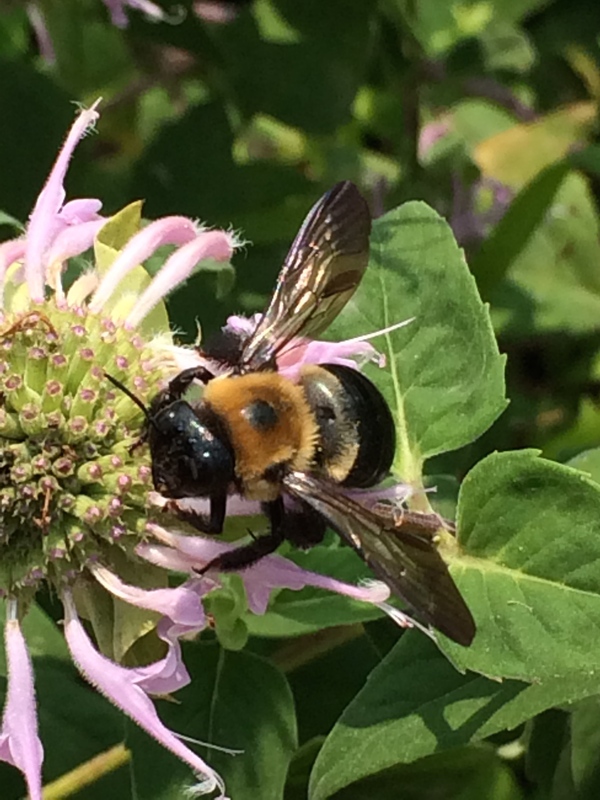 Become a busy bee this fall!